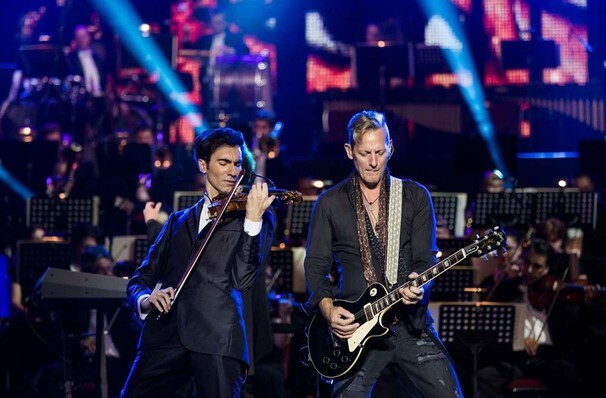 The world of classical and rock music collide in the thrilling Rocktopia, who head out on a brand new tour this season! 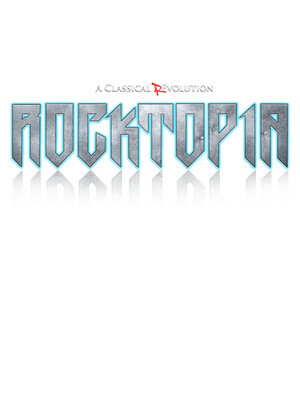 Featuring one-of-a-kind arrangements of classic rock numbers and opera arias alike, Rocktopia is stacked with top draw musical and vocal talent, and will also collaborate with local orchestras and choirs on these dates. Featuring one-of-a-kind arrangements of classic rock numbers and opera arias alike, Rocktopia is stacked with top draw musical and vocal talent, and will also collaborate with local orchestras and choirs on these dates. Adding to the spectacle, Rocktopia's music is enhanced by video projections and dynamic lightning design. There's really nothing like it! Expect to hear Mozart, Journey, Handel, U2, Tchaikovsky, Heart, Beethoven, Styx, Foreigner, Rachmaninoff, Pink Floyd and The Who as you've never heard them before! Sound good to you? Share this page on social media and let your friends know about Rocktopia at Miller Theater Augusta. Please note: The term Miller Theater Augusta and/or Rocktopia as well as all associated graphics, logos, and/or other trademarks, tradenames or copyrights are the property of the Miller Theater Augusta and/or Rocktopia and are used herein for factual descriptive purposes only. We are in no way associated with or authorized by the Miller Theater Augusta and/or Rocktopia and neither that entity nor any of its affiliates have licensed or endorsed us to sell tickets, goods and or services in conjunction with their events.